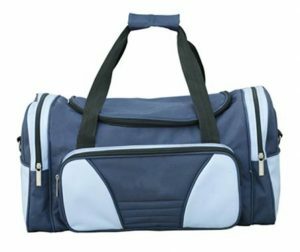 Shubhamm Inc is the top Travelling Bag Manufacturers In India and ranks fourth in India catering to top Businesses in and around the country. 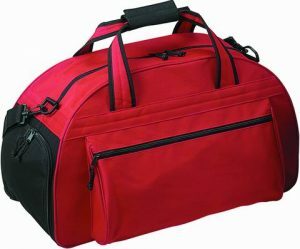 Travel bags are sturdy, very long lasting and ones whom you can easily trust upon during your long holiday visits or a decent travelling tenure. The most common question that comes up while travelling or before heading for a long tour, “How would we manage the luggage?”. 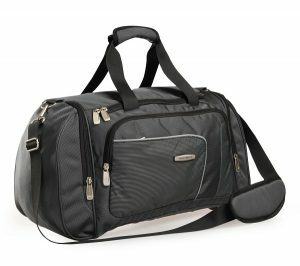 Shubhamm Inc introduces a range of travel bags that one has never thought about. A range of travel bags you have always cherished upon. 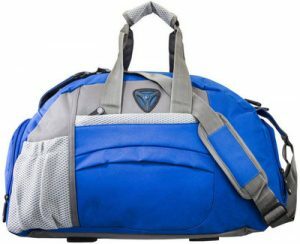 Easy to carry, light weight, highly durable, strong wheels, easy to lift handle, are few of the attractive features of “Plume Travel Bags”.